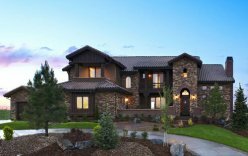 Nestled in the rolling hillsides between Parker and Castle Rock, Pradera offers families wide-open vistas and a welcoming vibe. Maybe it’s rounds of golf with neighbors on our private course. 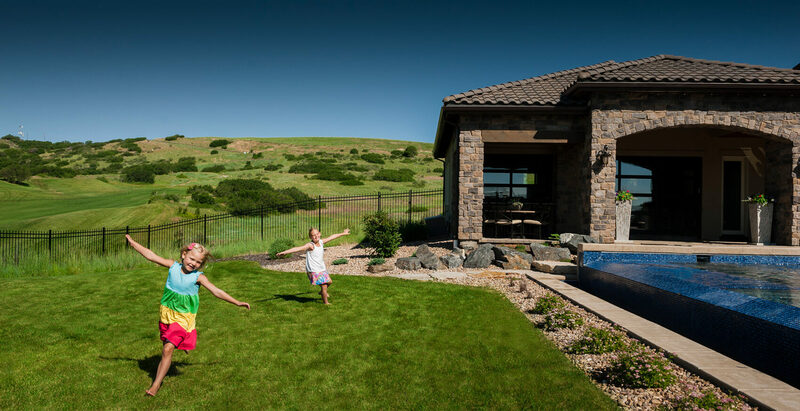 Or maybe it’s having room for kids to play on spacious homesites. 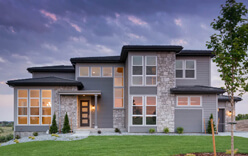 All we know is, residents love living here. 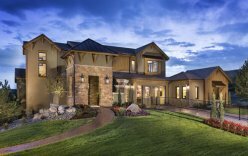 New homes at Pradera are offered exclusively by Celebrity Custom Homes, an award-winning local builder with a 60+ year history of quality, craftsmanship and customer service.